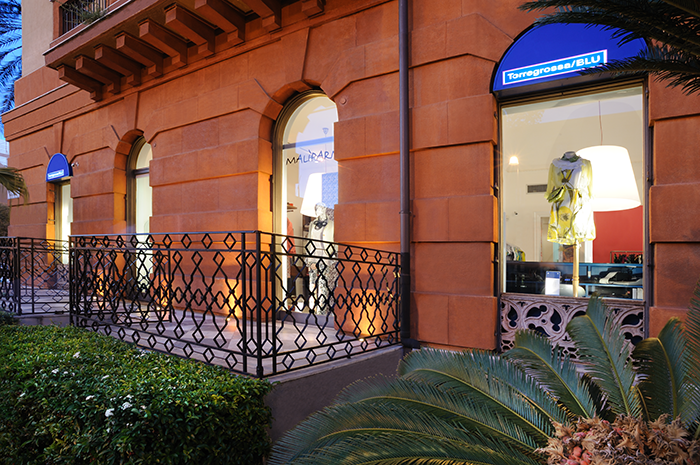 Launched in 2006, Torregrossa Blu is located at numer 43 of Via della Libertà, at the corner of Piazza Francesco Crispi, and it was designed by the Palermitan architect Chiara Mazzarella. It features a corner dedicated to Malì Parmi, in addition to many other brands. The store was conceived in order to fulfill the needs of our young customers who don’t want to give up on the style of Torregrossa.